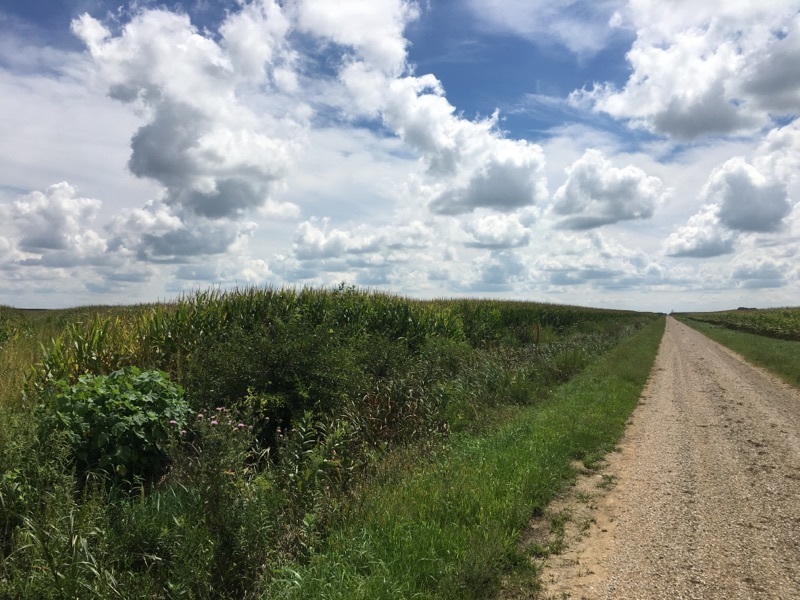 Farmland Appraisals — Field Level Agriculture, Inc.
As a State Certified General Appraiser, Seth M. Baker can assist with a wide variety of valuation needs. All of our reports are designed to provide a clear snapshot of the value of the property on the date of value requested. With 20 years of appraisal experience, Seth can handle simple to complex valuations in a timely and professional manner. Our reports are USPAP compliant. As an individual landowner, there are several appraisal needs that may arise from time to time. Let Field Level Agriculture, Inc. provide you with the information necessary to provide you with peace of mind. We complete appraisals to help settle estates, assist in gift giving, estate and trust planing, just to name a few. We can also perform 2032A Election appraisals as required by the IRS. We also specialize in partitions and exchanges, to help families and neighbors with their farmland transactions in a fair and equitable manner. Joint family ownership in farmland can cause frictions and heartache when the goals of the individual owners no longer match. Using our expertise, we can recommend solutions to keep the family harmony and reduce the expense of a forced partition through the court system. For exchanges, we can value both tracts of land with the same process and timeframe to insure the swap is fair to all the parties involved. After 20 years working in a bank setting, Seth understands the needs and complications in the valuation of lending collateral. We provide a professional report using USPAP standards that can make a appraisal reviewer's life easy. In the event you need something changed, we will work to provide revisions as soon as possible, usual the same business day. We are happy to provide a quote on the fee and timeframe that we stand behind. We understand your customers do not like surprise fees or delays and anything less that expected can put your business at risk. It is our goal to be a partner lending institutions count on to get you the correct information to insure the transaction is a success. We also provide valuations for trusts, foundation and institutional farmland buyers that need a asset value on a periodic basis. Repeat or multiple tract appraisals can often been done with a reduced fee. We would be glad to discuss larger appraisal assignments involving multiple parcels to help save your clients or institution money. 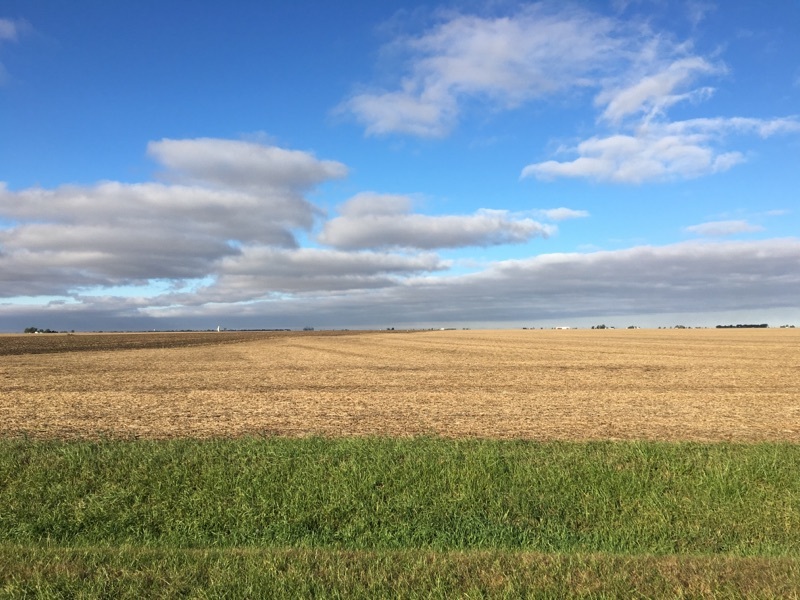 If you are looking at buying or selling farmland , but don't need our full BROKERAGE SERVICES, we highly recommend having an appraisal of the property changing hands. It is a small cost compared to the large potential loss due to an incorrect assumption of value. Owner's risk selling the property for significantly less than the market rate if they don't have a true picture of their farm's value. Buyer's will often cite their lender or other sales when making an offer to buy, "this is all my bank will lend" or "this is what the farm down the road sold for last year". What a bank is willing to lend to a buyer and the price a neighboring farm sold for may not fully reflect the value of your property. Get the true value of your farm with a current appraisal and get a price for your farm that reflects it's worth. Buyer's should also know the true value of the property they are buying, even if they are sure it's a "good deal". One of the issues that can arise on the buyer's side, especially with relatives, is buying a farm below the current market value. Both parties may be aware that the transaction is below the true market value, but the IRS, may decide that the difference in value should be considered a gift from the selling, resulting in a tax liability to the buyer.